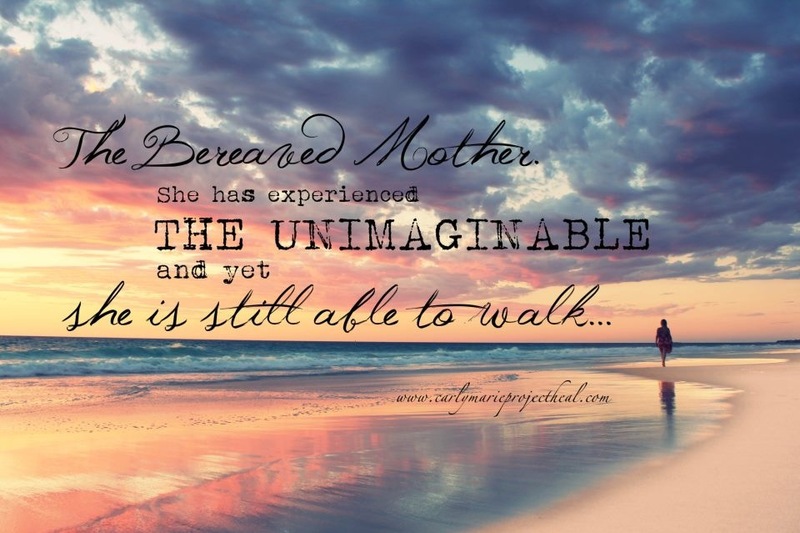 Miscarriage: this sad, devestating experience that women, couples have to go through. Yesterday was Mother’s Day and I was looking at my three children. I felt so blessed and overwhelmed with love. These three boys, they’re are true miracles, like every child. It also made me think of all the times I was pregnant and it ended in a miscarriage. When it comes to miscarriages I am not very kind to myself. The last couple of miscarriage I didn’t want to feel, I just want them to go away. And I feel guilty for not clearly remembering every miscarriage. I feel guilty for not allowing to feel sad each time I have a miscarriage. It almost feels like, since I have had so many, I should be used to it right now. So I end up posting thing like “another Angel entered our life and went away again”, like it is just a regular daily thing. But it isn’t. And if I do get pregnant and everything seems to go well, I am scared. Scared that this baby also chooses to leave us. And I am only able to breath again when the baby is born and it lays alive and well on me. Since Mother’s Day last year I have experienced 4 miscarriages and in total there were 12 angels that came and went away. And I hardly ever talk about them. I have the feeling that people around me feel uncomfortable when I share this type of news and don’t know how to react. Which in return makes me feel even worse. There is nothing worse when you share you have had a miscarriage and it is completely being ignored. How far along were you? They ask how far along you were. And if you were less than three months pregnant they kind of discard it. In my opinion a miscarriage is a miscarriage. It doesn’t matter how far along you were. You were pregnant, you miscarried and lost an unborn child. You have to say goodbye to the hopes and dreams you had for this little one. It is real. The pain you feel is real. Don’t talk about it, it’s better. Some women think or are told that it is better not to talk about it and just continue with their lives. Sometimes women have the feeling they burden others when they share their loss. They believe that when they don’t talk about it the pain will go away. But when you don’t give your pain the needed attention it will grow and the pain gets worse. It is good to talk or write about it and receive empathy and compassion. It is nice when you feel heard and you don’t feel alone. Luckily it was not a child yet. If you can’t see it, it doesn’t exists. That is not true. Your unborn child does exists. It was growing inside of you and for one reason it stopped growing. You had hopes and dreams for your child and your life with this child. This child also deserves a place in your life. It gives peace to give your unborn child it’s own place. We remember our Angels. I wear a necklace with a pearl to remember them and we have figurines from Willow Tree . Time will heal all wounds. When you just miscarried and you share your story, people care for you. But after some time the caring fades. Especially when you were able to conceive after the miscarriage. People around you discard your sadness and maybe you get the feeling like your sadness must be gone by now. Just remember that you’re the one who suffered a loss and only you know when your sadness is gone. And it might be that it never fades. There are women whom just suffered a miscarriage and feel sad, but there are also women whom suffered the miscarriage years ago and still they are grieving. And that is okay. Feeling sad, crying, all those emotions, it is okay. You’re pregnant again! Don’t be sad anymore. When you’re lucky enough to get pregnant again, outsiders tend to be relieved and discard you ever had a miscarriage. What about you? Do you allow yourselves to still grieve for the child you lost with the miscarriage. Or do you feel you have to be relieved too and be happy because you’re pregnant again and everything is going well. It is okay to grieve what could have been and at the same time being happy because you’re pregnant again. 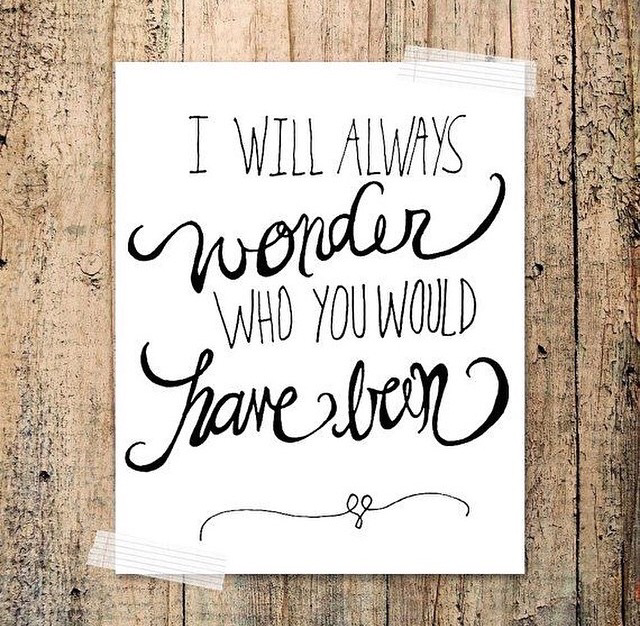 And what if you had the miscarriage after one or more successful pregnancies? What if you already were a mom. Is it okay to feel sad and grieve? Of course it is. Every child deserve a place in your life. It is okay to remember this child. Just be happy you already have a child / children. If you already have children this is something you might hear. It seems like the child from the miscarriage has no right to exist, no right to be. And therefore your pain has no right to exist. After all, you already have a child / children. Again you suffered a loss. You miscarried and lost a child, you lost hope and dreams. And it is perfectly okay to grieve your loss. To make a special place for your lost child, to remember him or her. This baby was a part of you too. Experiencing a miscarriage is experiencing loss. You were pregnant, happy or maybe in shock. You had dreams for your child, for a future together. And after the miscarriage all those things and your child are gone. You feel empty. Do we talk about this? Living in history, or not?